1. 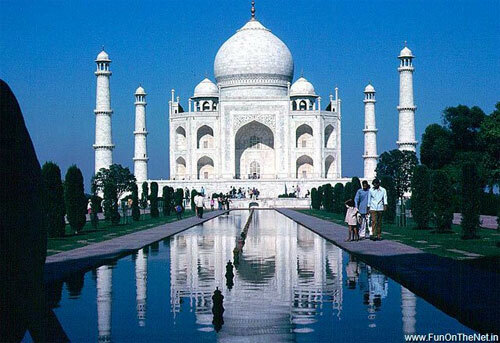 Taj Mahal - Cost: 20 years, 20,000 workers, 1000 elephants. Some would say that having the Taj Mahal constructed in your name would make you a pretty lucky lady. Others may point out that having given birth to 14 children means you're probably due something special. Yet others may even say that Shah Jahan (the guy who built it) loses brownie points for forgetting to start it until after his devoted wife had passed away. Small details aside, he did still get it built, and it was a very romantic gesture. And yes, it was also very expensive. How expensive? Well, it took twenty thousand workers over twenty years to build it. Over a thousand elephants were used to fetch materials. Twenty eight types of precious and semi-precious stone were used, including turquoise from Tibet, jade from China and sapphire from Sri Lanka. Justin Beiber, eat your heart out. 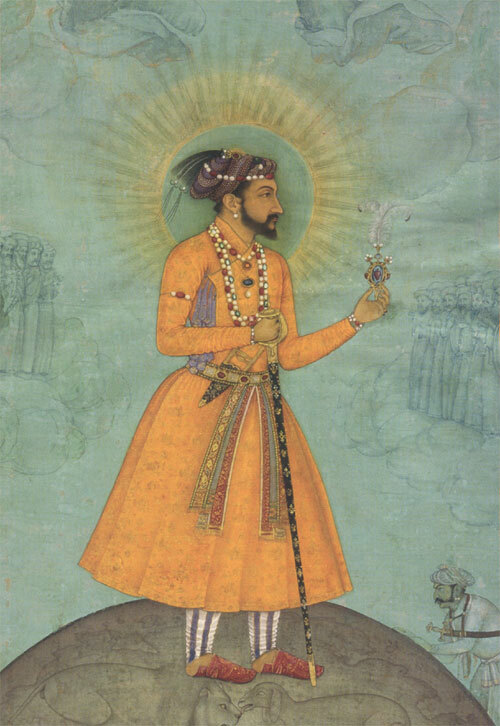 The most romantic gesture in history belongs to Mughal emperor Shah Jahan. 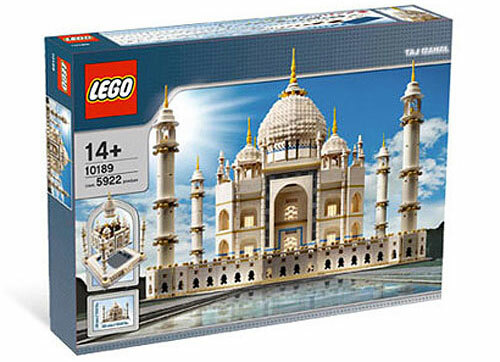 It didn't take twenty years and umpteen elephants to build, but it still stands as an enormously expensive romantic gesture. 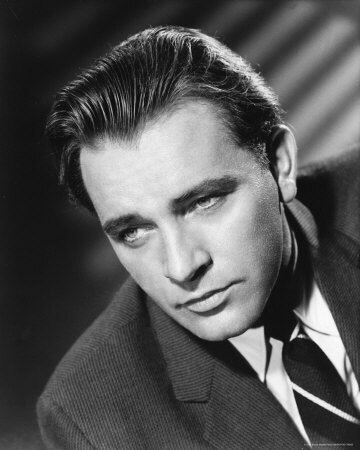 Before this diamond was sold, the most expensive diamond in the world had sold for $300,000 - Richard Burton paid $1.1 million (Over $15 million in today's dollars) for the Taylor-Burton diamond, dwarfing that figure. 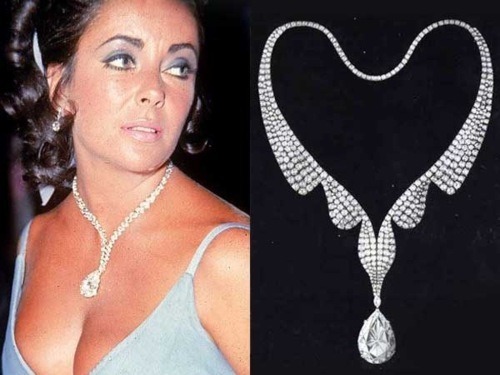 Elizabeth Taylor, a star graduate of the 'bigger is better' school of thought, once quipped that 'big girls need big diamonds'. Apparently, modesty isn't all that easy when you've got a 69 carat diamond weighing you down. In Taylor's defence, she did sell it for $5 million, and built a hospital in Botswana with the funds. Who says enormously expensive romantic gestures can't be a force for good in the world? Some things strike us as so ostentatious as to be plain vulgar. We have no idea where (or whether) Beyonce wrote 'Boyfriend', but we hope it wasn't on the island Jay-Z reportedly bought for her for a stonking $20,000,000. Quite why the singer is in need of an island (being neither an explorer nor a horticulturalist) isn't clear, but it definitely counts as a very expensive romantic gesture. 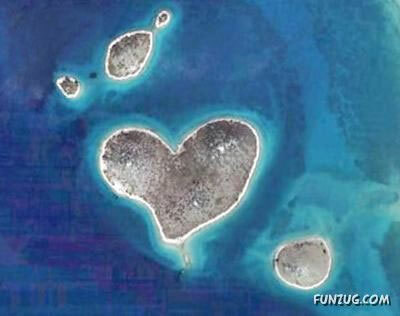 This isn't the island Jay-Z bought for Beyonce. And boy was she mad about it. 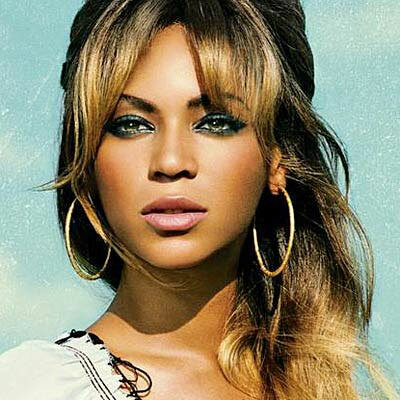 Never one to look a gift horse - or Jay-Z - in the mouth, Beyonce promptly spent $2,000,000 on a brand spanking new Bugatti Veyron for her lover. Maybe he'll drive it around her island. 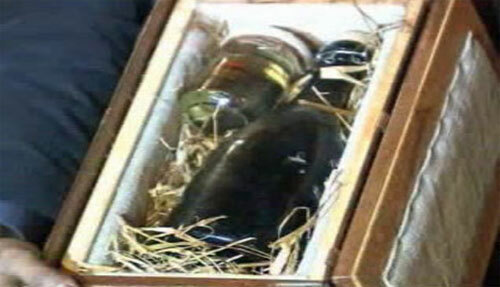 The world's oldest bottle of Champagne nestles next a small jar of gherkins. As a rule, don't give your significant other something that you've just found lying around. Unless, of course, it is a 170 year old - yet still drinkable - bottle of Champagne. It's sure to pop their cork. Ravi Viswanathan reportedly heard about the Champagne at the auction, and thought that it would "be a fitting gift for the occasion [as] this year's actually our tenth year wedding anniversary". 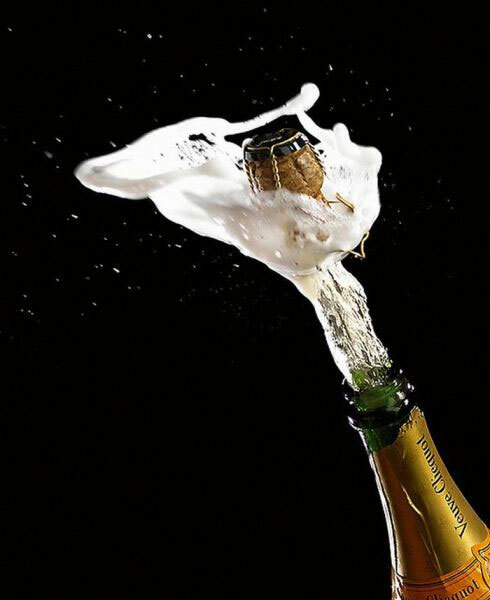 The bottle of Veuve Clicquot was found in a shipwreck at the bottom of the Adriatic Sea and sold for a whopping €30,000. Posh spice, super millionaire, ex-spice girl and fashion 'expert', spent $50,000 on a bottle of Clive Anderson No. 1 fragrance for her well toned, football-kicking hubby. The perfume is completely exclusive, taking a staggering 6 months to prepare. What makes this gift extra special is the fact that the bottle is made from crystal and carved in the shape of a football boot. 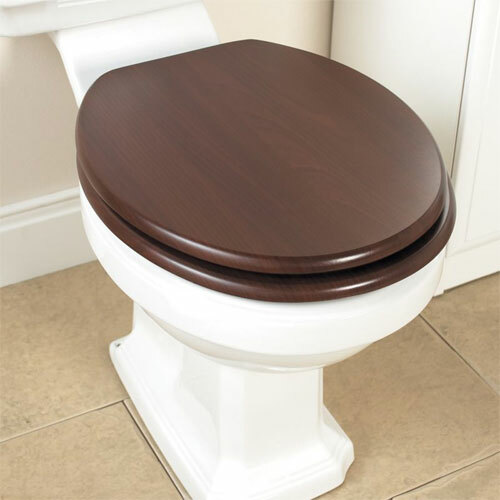 Imagine sitting your fine, celebrity bum on that. What did Ben Affleck get his girlfriend 'Jenny from the block', J-Lo? 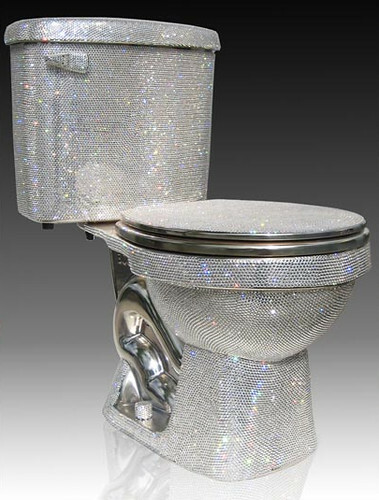 A jewel encrusted toilet seat. Obviously wanting to grant his loved one's buttocks the very best of treatment, the toilet is encrusted with rubies, sapphires and diamonds. We're sure this gift would make Jenny flush with adoration. What most of us have to look forward to. The cost of such finery is a sweet $105,000. Although clearly lacking romance, it is mind-boggling expensive. Imagine something like this, but in igloo form. An igloo does not sound like a very comfy or romantic gift. 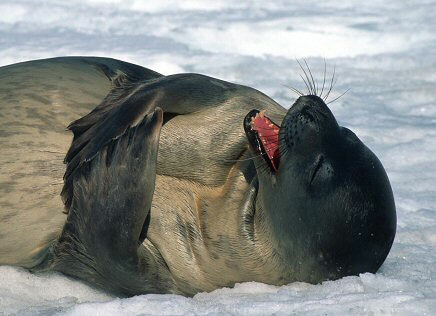 Yet, topping my list as king of romantic love is Seal for his gift to the lucky, lucky Heidi Klum. We're not too sure of the cost of this grand escapade, but I'm guessing that the helicopter to get there and the igloo itself cost more than the average romantic gesture, never mind the diamond. I'd like to think that the location was a pun on his name. Don't be fooled by the tiny, cramped appearance of an average igloo. 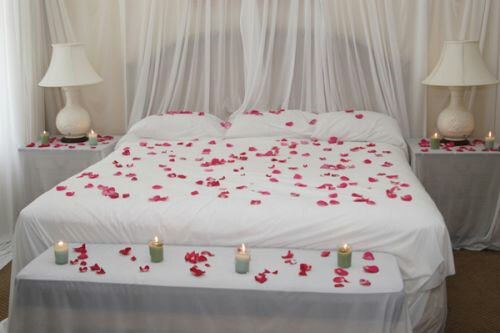 This one featured a bed with sheets, roses, and candles. We don't think any woman on earth wouldn't brave the cool air for this winter wonderland of romance. Taken following a post Pokémon tantrum. Yes, that's right; Bieber makes the cut. This young pop singer sure knows how to schmooze the ladies. He took long-time girlfriend Selena Gomez to a Demi Levato concert. The little Romeo then took her through a secret underground corridor to a conjoining separate arena. They had the entire place to themselves for a romantic meal together. I consider this film at least a PG 13, How old is Bieber again? After their lovely meal, they cuddled up to the epically romantic Titanic. A beautiful film; suitable for any couple. This article was written by Danny Ashton, a blogger from Manchester. The views expressed in it are his and do not necessarily match those of Free Dating.co.uk.